The world of technology is brings whole new realms of possibility to the medical field, and it is exciting to witness all of the new innovations being released today. One of the currently available innovations is the option to see a dermatologist from the comfort of your home, and some of those in the field call this “teledermatology”. This means whenever someone needs to see a dermatologist it is just a click away until they can get the treatment they need. 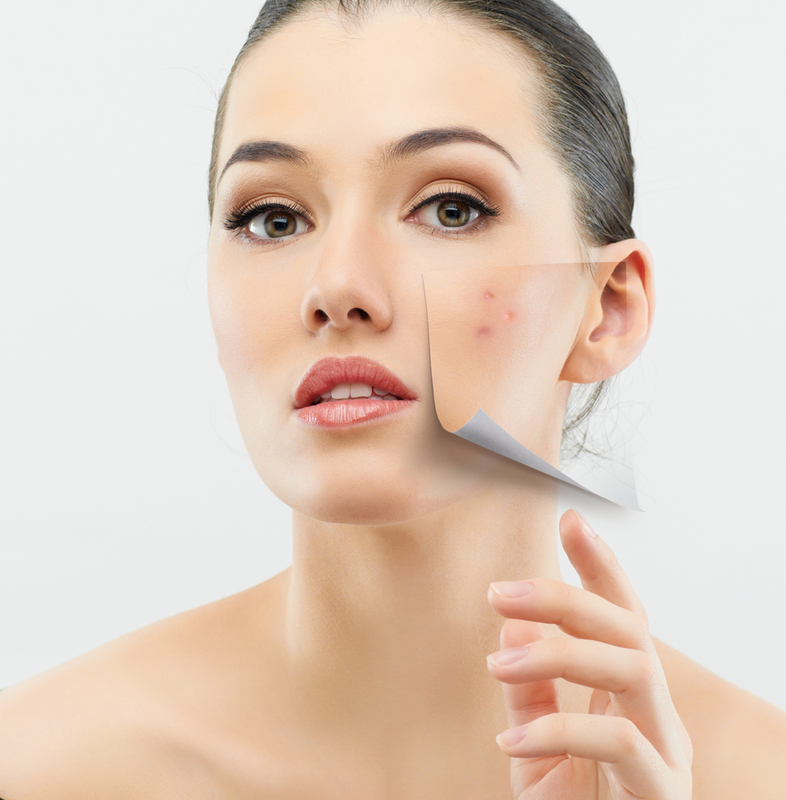 When you are just suffering from bad skin breakouts or something minor like that, this can be a great option to get a consultation on what you should do. When it comes to getting healthier skin, just about anyone could benefit from the advice of a dermatologist. How virtual dermatology works is that digital camera is used to upload the patient’s issue. This image along with the patient’s electronic medical records, are then sent to the nurse or medical assistant of the dermatologist. A dermatologist then uses their schedule time for virtual consults to look over the patient’s condition, and then they assign the appropriate treatment.